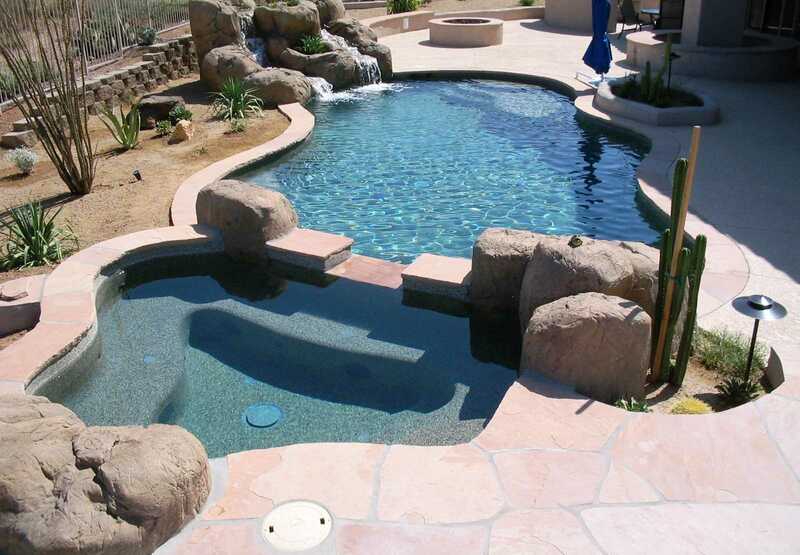 Desert Diamond Pools utilizes only the most advanced techniques in pool chemistry testing and balancing. 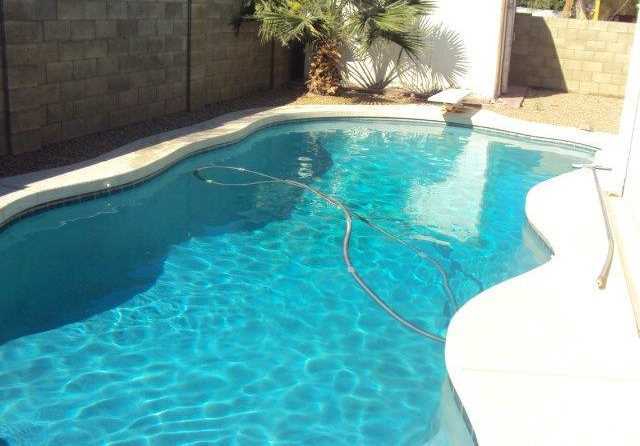 Our unique high tech system allows you to view date stamped before and after photographs of your pool service. In addition you will also receive an electronic ticket via email on each visit indicating exactly what was done during your service and whether it is safe to swim immediately or not. 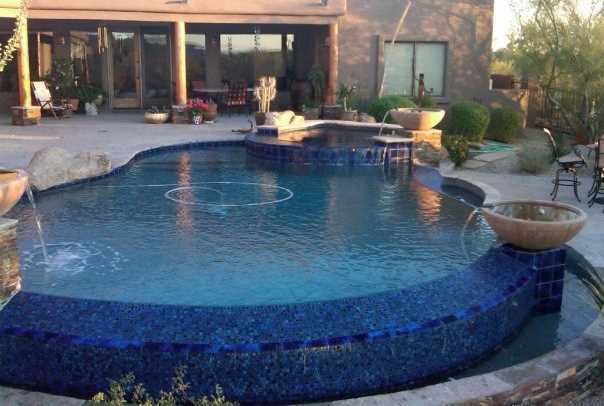 This plan includes all of the normal maintenance services; Brushing pool walls, skimming the surface, checking baskets, inspecting for leaks, vacuuming as necessary and normal maintenance chemicals are also included. 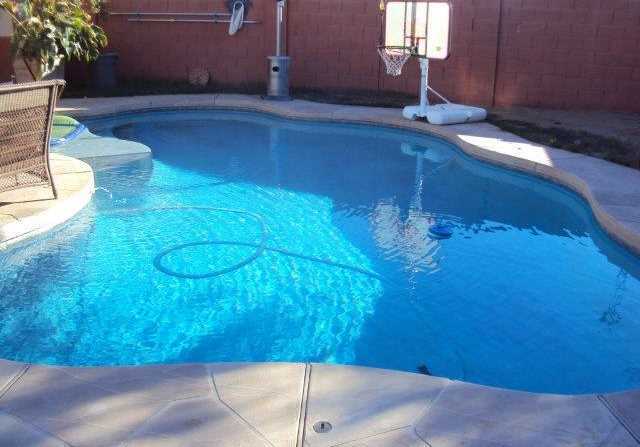 Unlike most companies who employ sub contractors to clean your pool, all of our technicians are W-2 employees with paid benefits. 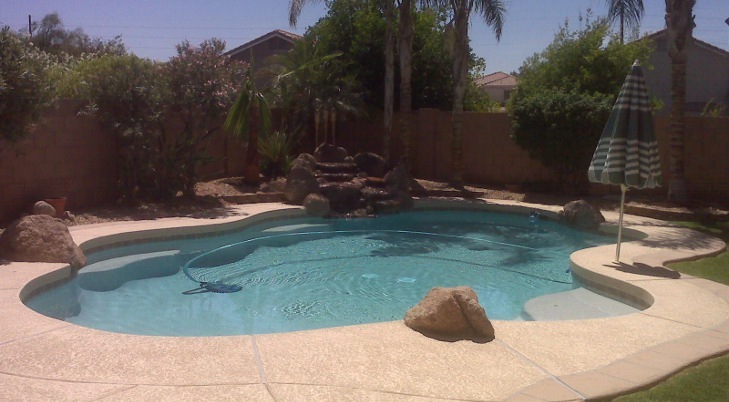 This allows us to maintain an unparalleled level of service in the pool cleaning industry. Every visit after the first will supply you with an email service report that includes chemistry readings, pictures, a GPS tag from the technician's phone and also alerts you to any potential problems with equipment or water quality! * Prices start at $75 for Full Maintenance and $40 for Chemicals Only. ** Cleaning system type is left to Desert Diamond Pool's discretion and will be removed if service is halted. 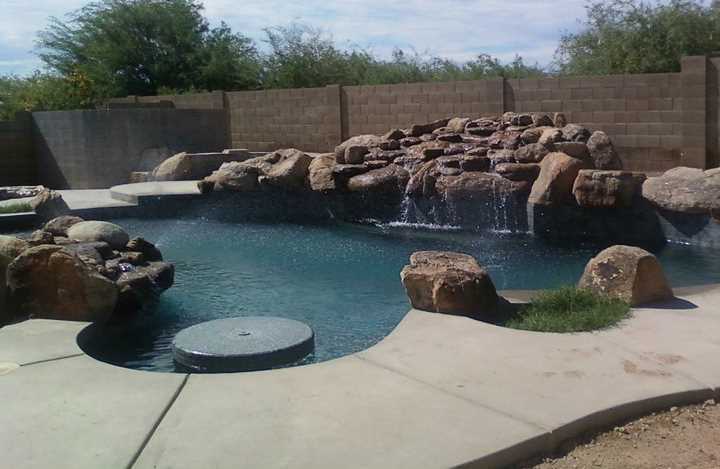 Pools over 30,000 gallons require a quote.